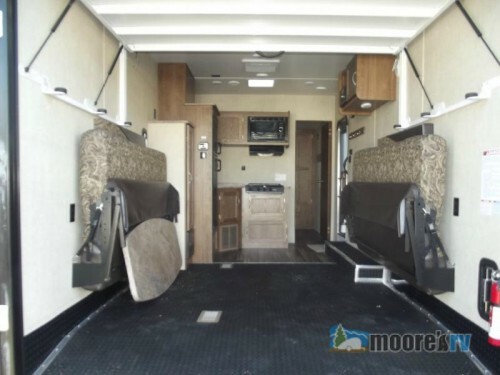 Toy haulers are a great blend of luxury and convenience to make any RVing trip better. Let’s take a look at a few of the reasons purchasing a toy hauler may be the best thing for you and your family. There’s so much to love about toy haulers! Convertible Cargo Area: The main thing about a toy hauler that sets its apart is the convertible cargo area. This space will be able to house your outdoor toys such as ATVs and golf carts while still being a functional part of the interior living space. Take the Gulf Stream Track n Trail for instance. The two flip-up sofas and additional pull-down bed give you space to sleep up to six people that can be put away when hauling your toys. The convertible cargo area adds function and comfort. Easy-To-Use: Toy haulers are built with an exterior door located at the rear that folds down to become a ramp for loading and unloading purposes. And many of these ramps can be used as an outdoor party deck to give you even more space to enjoy the outdoors. Safe Way to Transport: The rear garage will offer an enclosed space to better secure and protect your outdoor toys, and it will eliminate the need for pulling a separate exterior trailer. Plus, features like the textured rubber garage floor in the Gulf Stream Track n Trailer Sidetrack Edition will reduce sliding of your toys while in transit. Luxury living quarters and added security make RVing better. 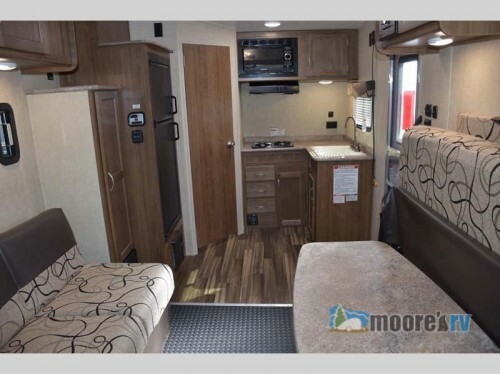 Comfort: More than just the cargo space, toy haulers will come with a comfortable living area. The living quarters could come with a master bedroom, kitchen, and bathroom to make sure that all of your needs are fulfilled. These are just a few of the reasons why owning a toy hauler could be just right for you. Contact us today to find out more about our available toy haulers! 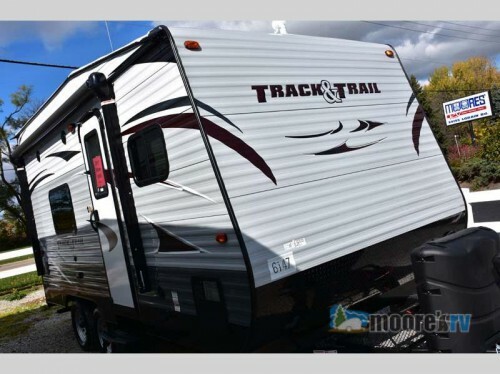 Or feel free to stop on by our location to take a look at all of our new and used RVs to find exactly what you are looking for your next RVing vacation.